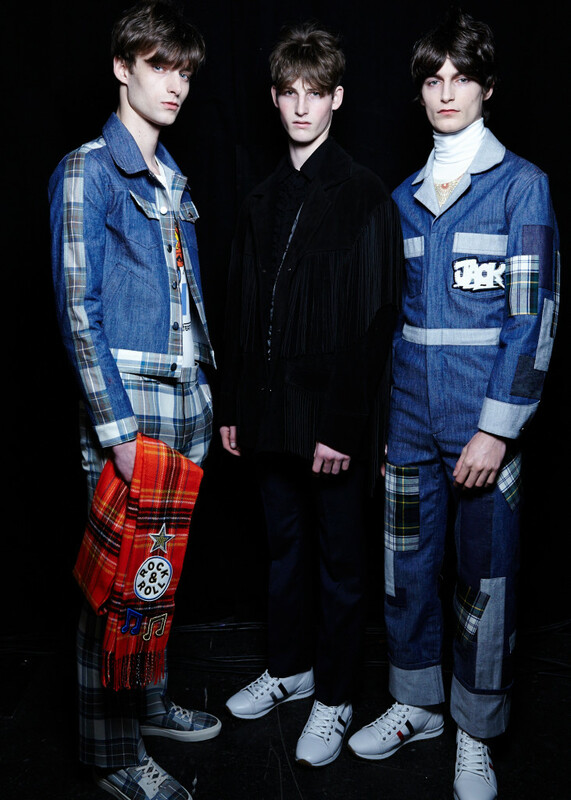 Top Man was one of the first labels to have their show during London Fashion Week: Menswear A/W15. Top Man is great at setting trends and creating crazy out of the box type looks. I like some of the looks as they are colorful and can make winter fun! I like the grey pin stripe suits they are clean cut. 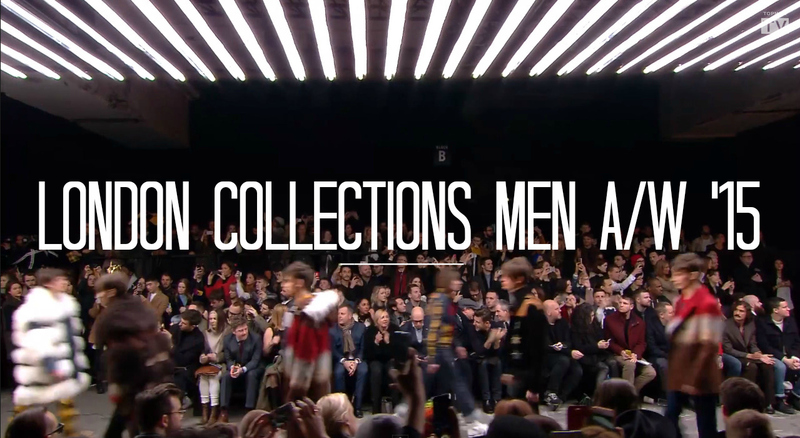 Hear is a look at the Top Man line for A/W 2015.